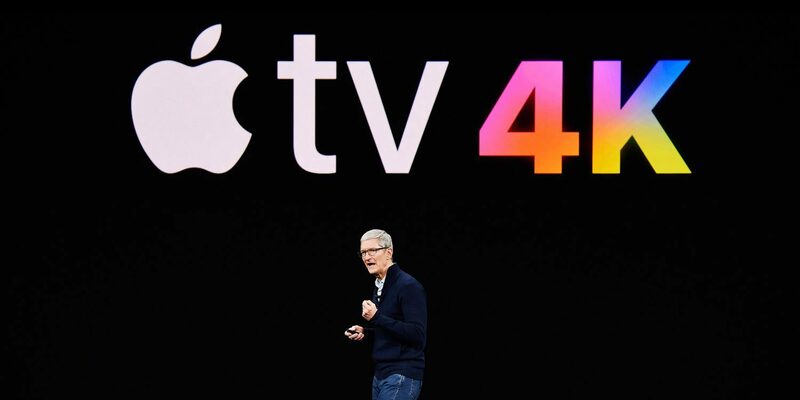 Apple has reportedly become a part of the Alliance for Open Media, a technology consortium that is striving to create a new industry standard, high-efficiency video codec — AV1. According to a new report from CNET, the group includes Amazon, Google, Facebook, Netflix, Hulu, Intel, and many others. 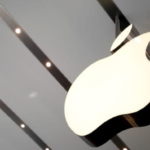 Apple was quietly added to the website’s homepage today, and is even considered a founding member. The group was formed in 2015 and developed the AV1 format in competition with the privately-developed H.265 codec (HEVC). Its owners, the Video Coding Experts Group and the Motion Picture Experts Group, have been raising the licensing fees for its use. Smartphone makers have started to accept HEVC for recording compressed 1080p and 4K video — the two top Android manufacturers, Samsung and Huawei, are notable in their support. Even Apple recently allowed HEVC clips to be edited in its Final Cut Pro X program, making Apple’s move, a quiet one by all respects, quite remarkable. The long-term goal of AV1 is to meet growing Internet demand for top-quality video, audio, imagery and streaming across all devices, worldwide, creating a common format based on members’ existing codecs but brought under a single banner. This means that hopefully, one day, one size will fit all— even if that size is 4K streaming.